Marley’s Collie from Our private label is a cannabis strain that will show a stable growth and contains mainly Sativa genetics. 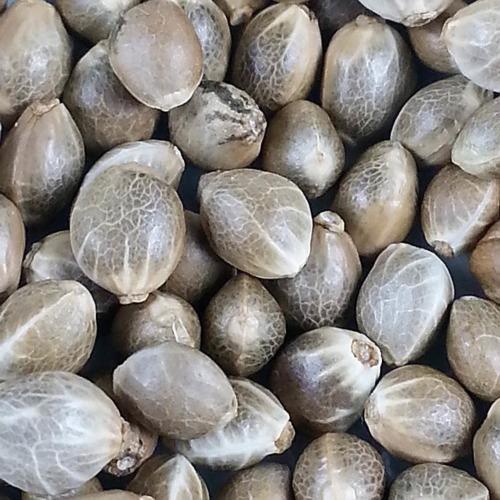 Al our Private Label cannabis seeds are top quality and are regularly tested on their germination and stability during the growth and bloom. The results will always be good. Our private label Marley’s collie cannabis seeds are appropriate for an indoor and outdoor grow, in both cases they generate good results. These cannabis plants produce a nice number of thick solid buds with a high level of THC. The effect of smoking this weed is a very pleasant delicious high, which you want to experience again. 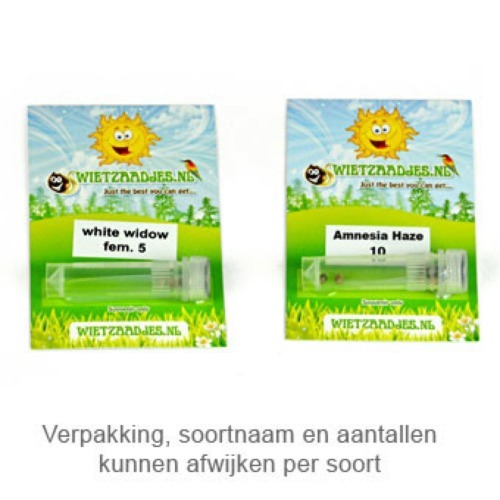 If you choose our private label feminised cannabis seeds to grow weed, you choose for top quality. Tell us and our customers what you think of the Marley’s Collie from Private Label.